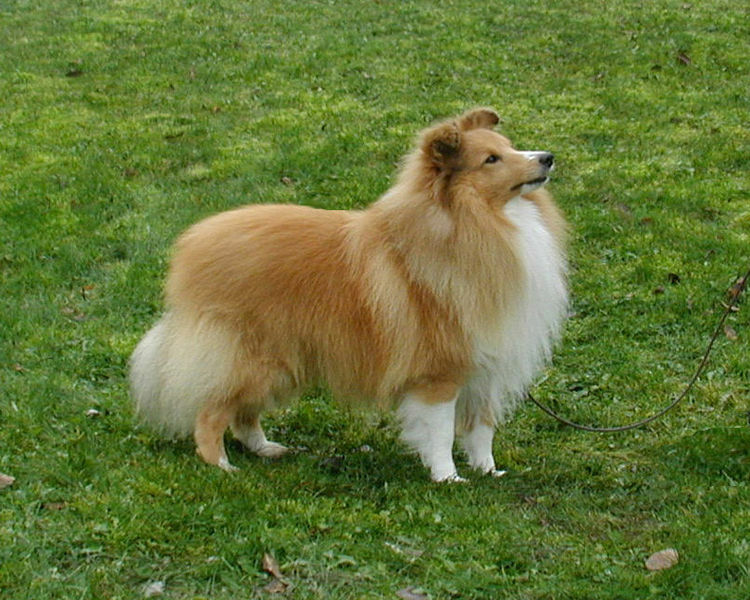 Välkommen/Welcome - Kashmani uppfödning av salukis och shetland sheepdogs (shelties). Karin Hedberg. FCI internationell exteriördomare hundutställningar. I own, show, judge and have a small breeding of Salukis and Shetland sheepdogs. 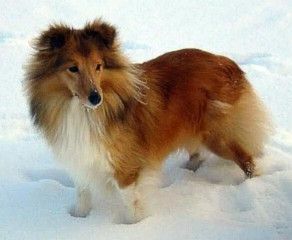 I bred my first Saluki litter 1977 and my first Sheltie litter in 1997. 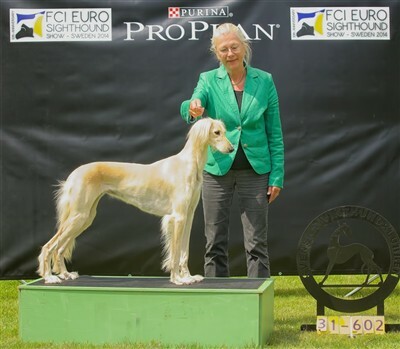 I judge all breeds in FCI group 10, Sighthounds, and an additional number of breeds in Group 5 ("the Mediterranean" breeds and a few others) and, in Group1, Herding dogs, except for Shetland sheepdogs, I also judge Collies, rough and smooth, and Bearded collies, Belgian Shepherds, Beauceron, Berger picard, Chodsky Pes, Dutch sheepdogs and Polish lowland sheepdogs. I'm also licensed to judge Basenjis (FCI Group 5) and am presently studying a few other breeds in FCI Group 1 (Berger de Pyrénées), Group 2 (Great Dane), Group 5 (Swedish Vallhund, Jämthund and other Elkhound breeds) and in Group 9 I'm licensed to judge Tibetan Spaniel and more breeds are under study (Papillon, Phalène, Cavalier King Charles Spaniel, Lhasa Apso and Shih Tzu). At http://www.fci-judge.org you can find exactly which breeds I'm currently licensed to judge. I'm on Facebook as Karin Juto Hedberg. SE UCH LPI LPII Kashmanis Yippee, BOB and CACIB Winner. Photo: Madeleine Lund.